What is St James Church about? 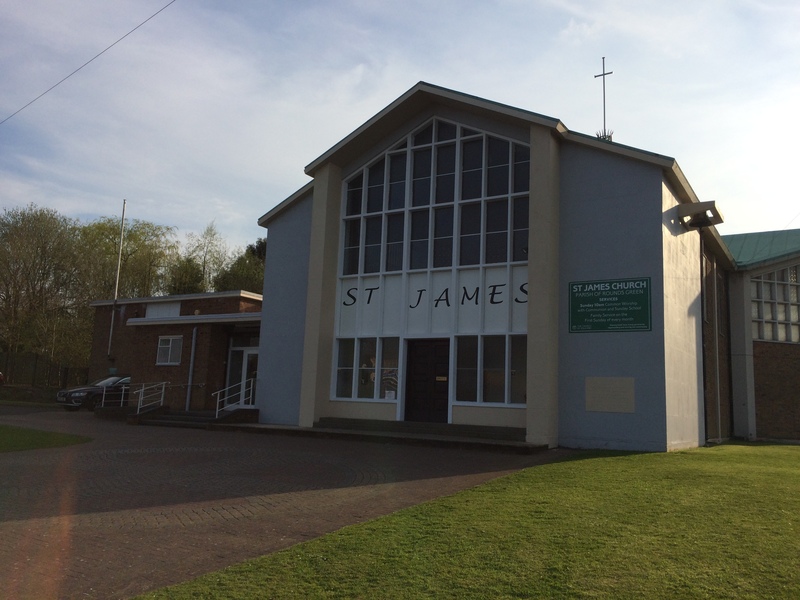 St James Church is a group of people who seek to follow the teachings of Jesus as found in the bible, and act to tackle many of the issues of deprivation in the community in which the church serves. St James Church cares about the local community and wants to be as a central part of it. We believe God and his church are not just for Sundays. God is interested in every part of our lives which is why we try to offer support, through various means, throughout the week.